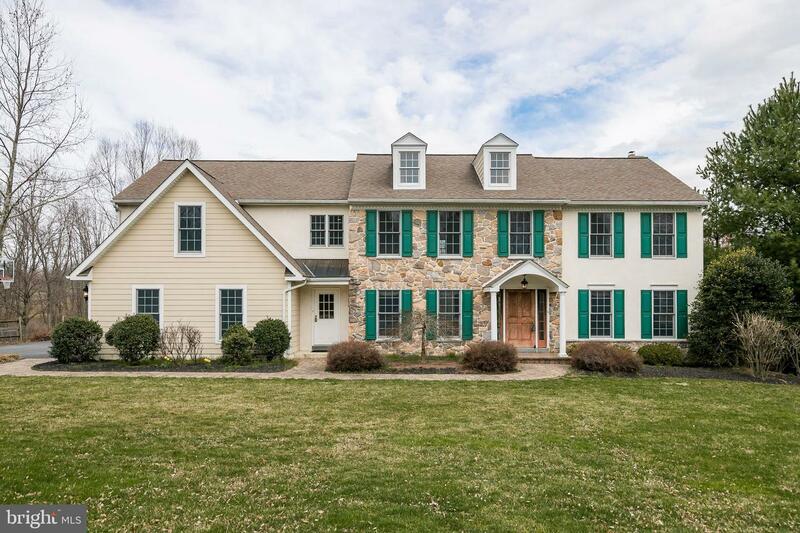 ARE YOU KIDDING ME - gorgeous colonial on a premium lot in the coveted Country Hunt Community with breathtaking views of the backyard that you must see for yourself! 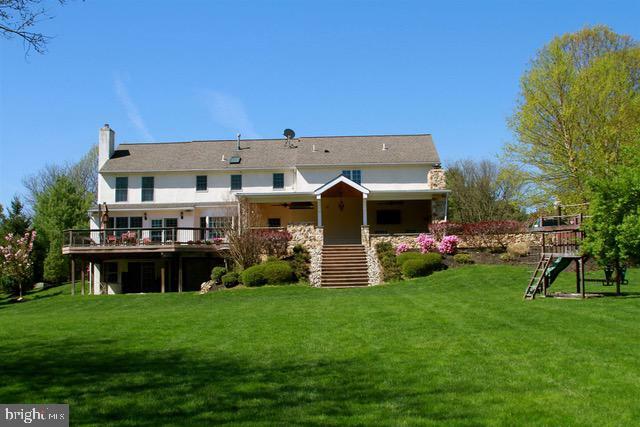 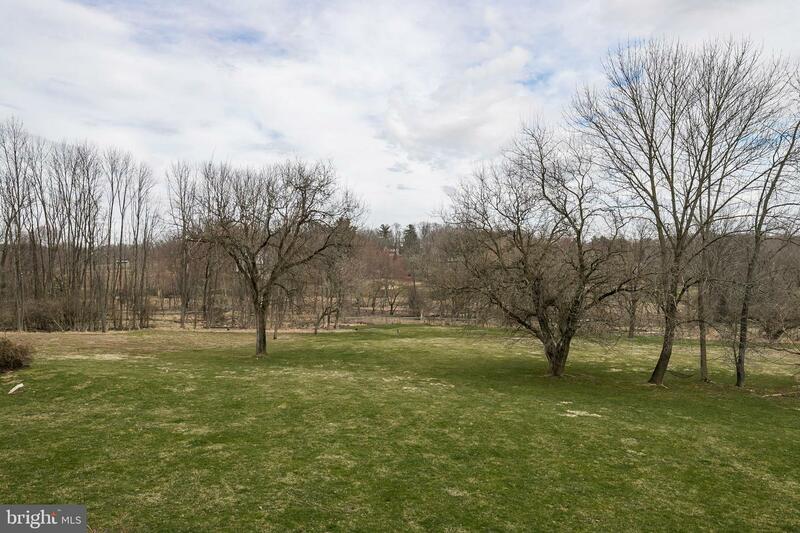 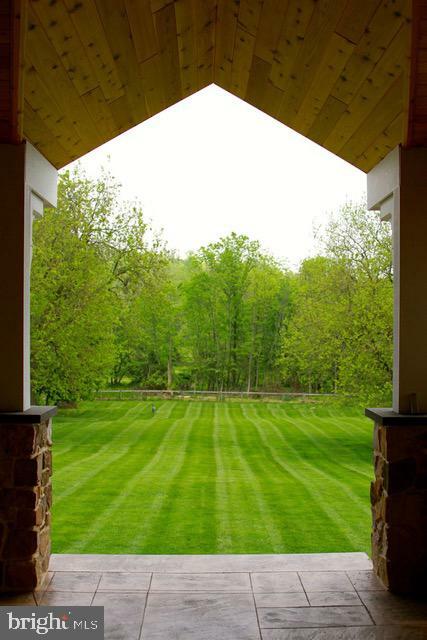 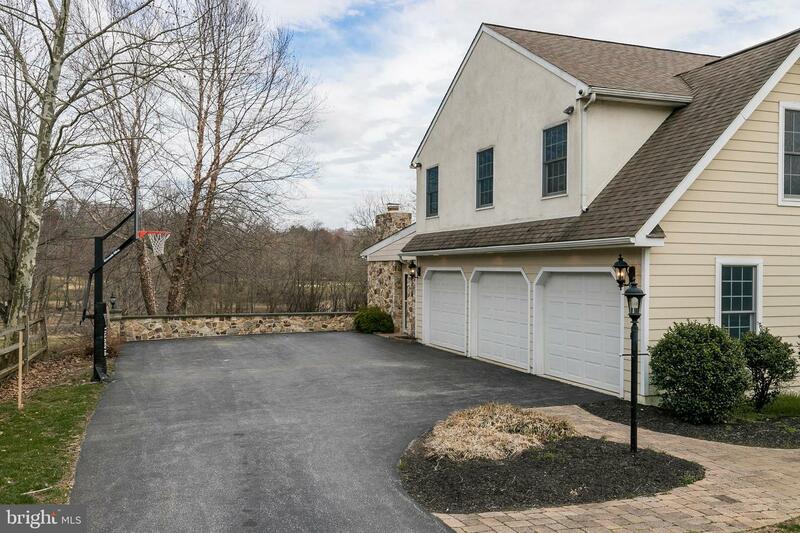 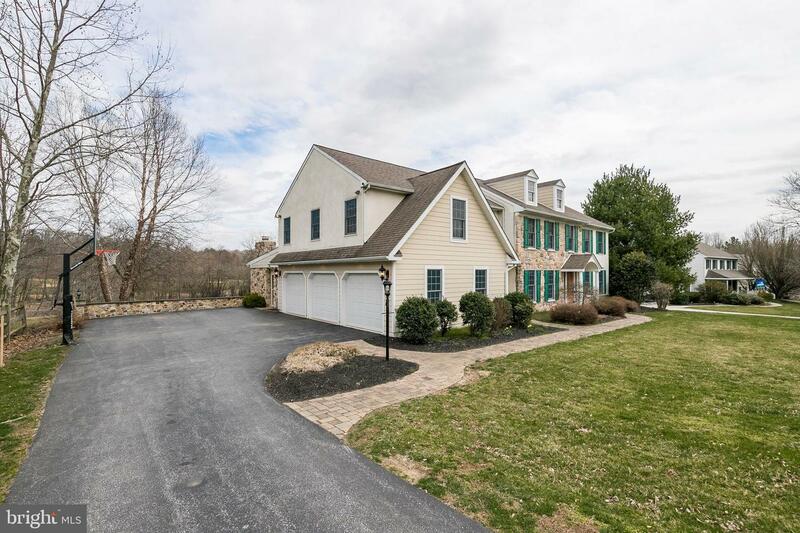 Absolutely the BEST lot in Chester County is now ready to call HOME! 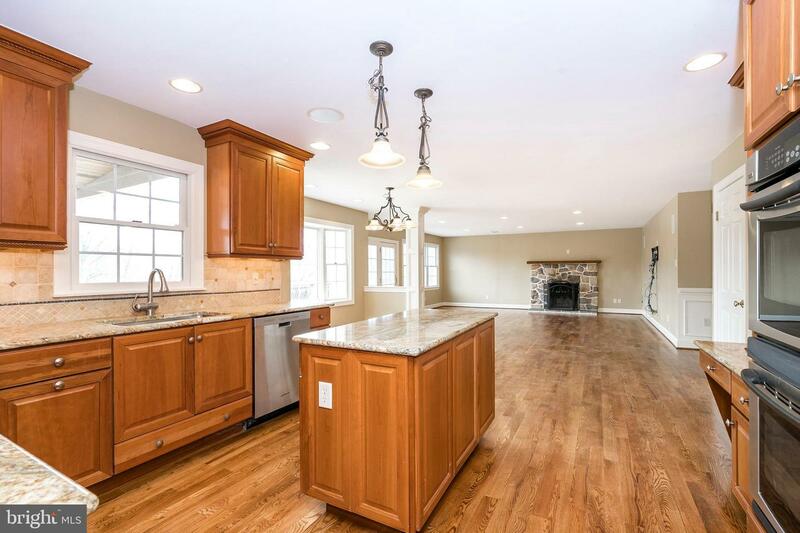 Perfect for entertaining - must SEE! 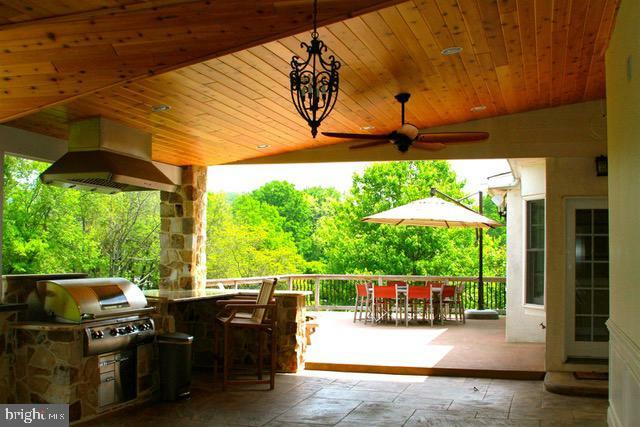 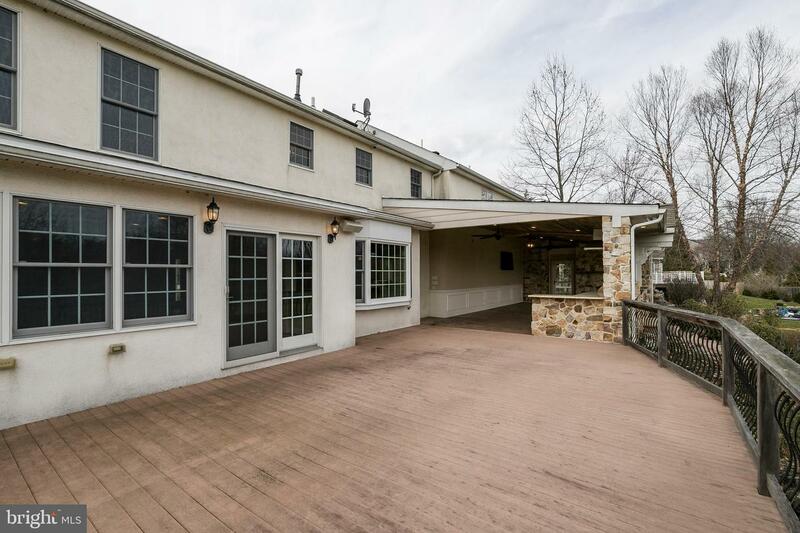 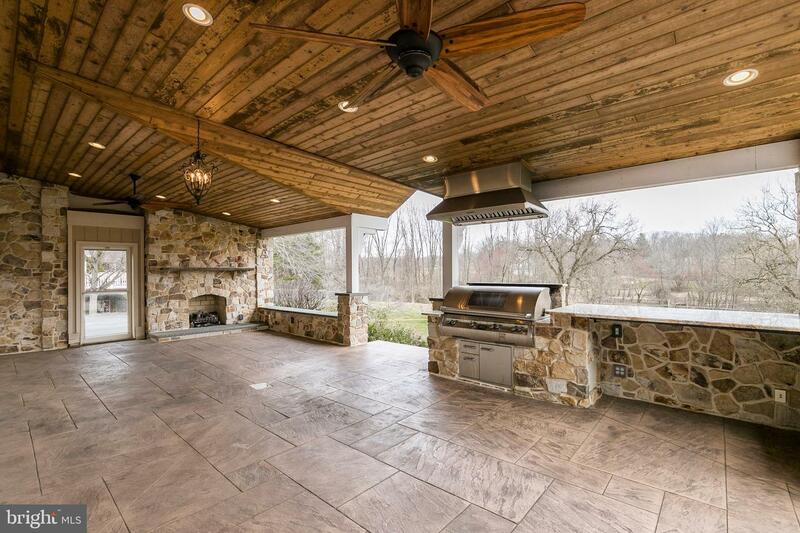 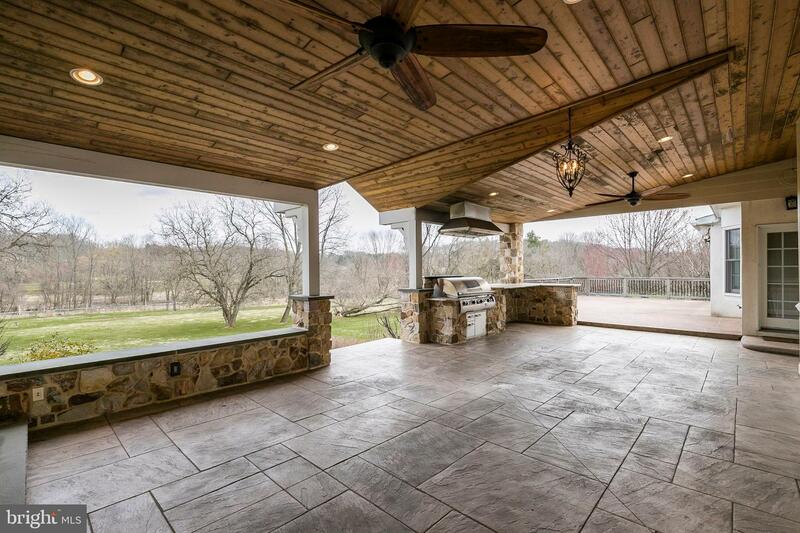 Covered stamped concrete Patio with a TV, stone gas fireplace with built-in stone barbecue grill adjoining a huge Trex deck. 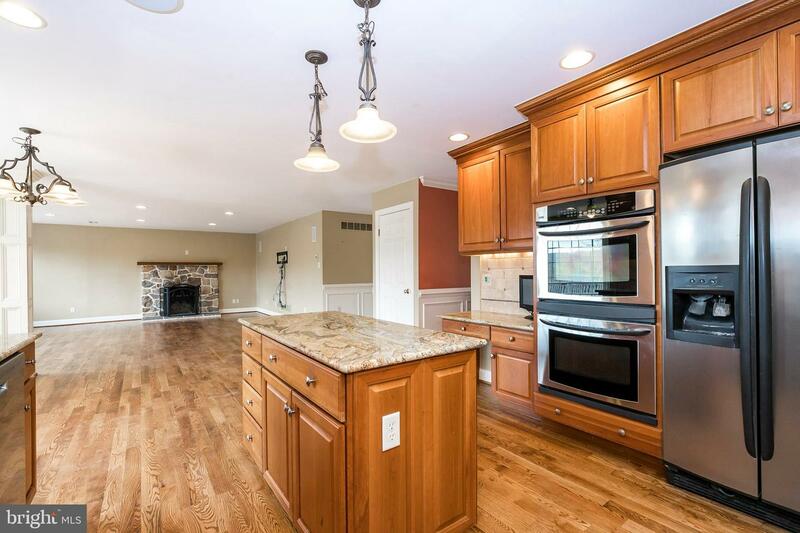 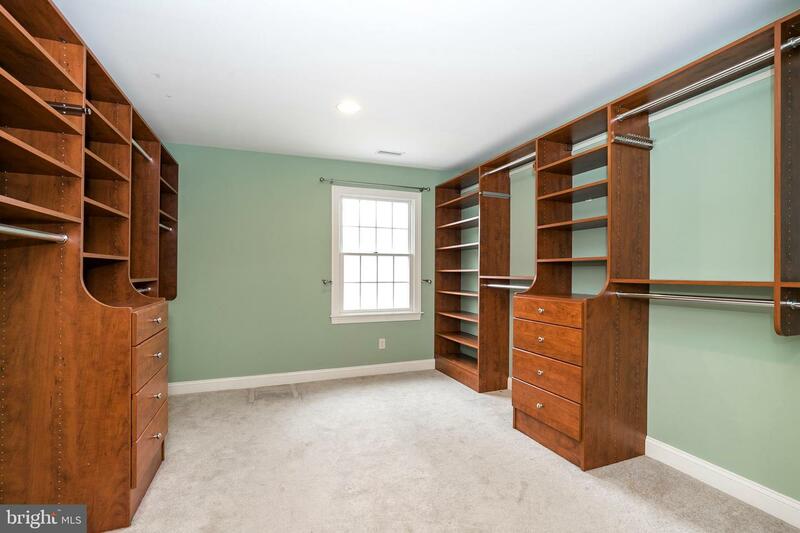 Welcome to this 5 bedroom, 4.5 bath with attached 3 car garage in one of the most desirable neighborhoods in East Goshen. 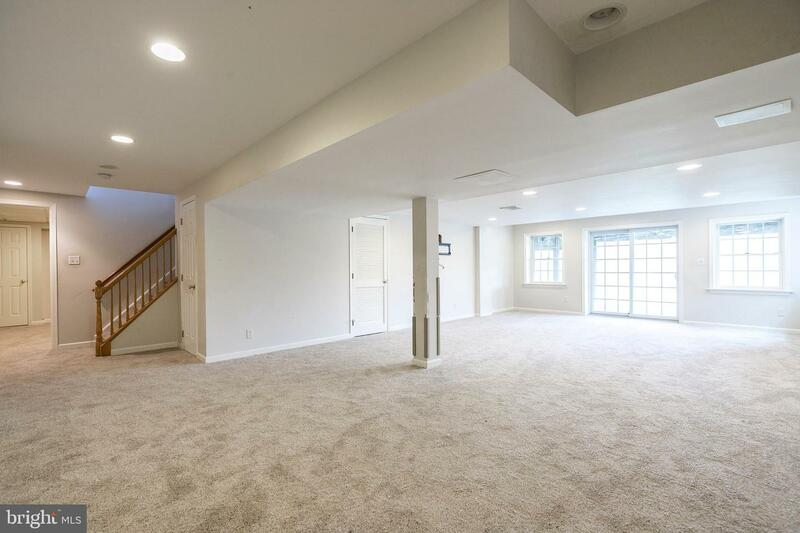 This sparkling home features an airy floor plan, with bright, cheerful spaces upstairs and down. 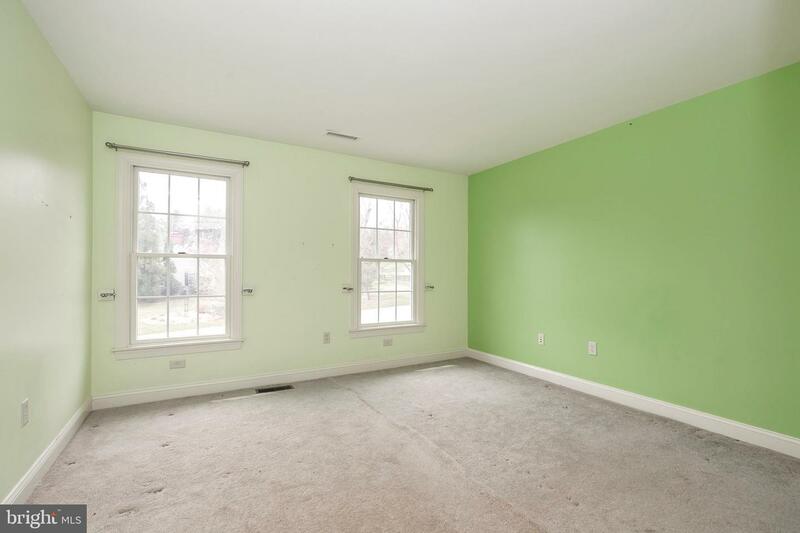 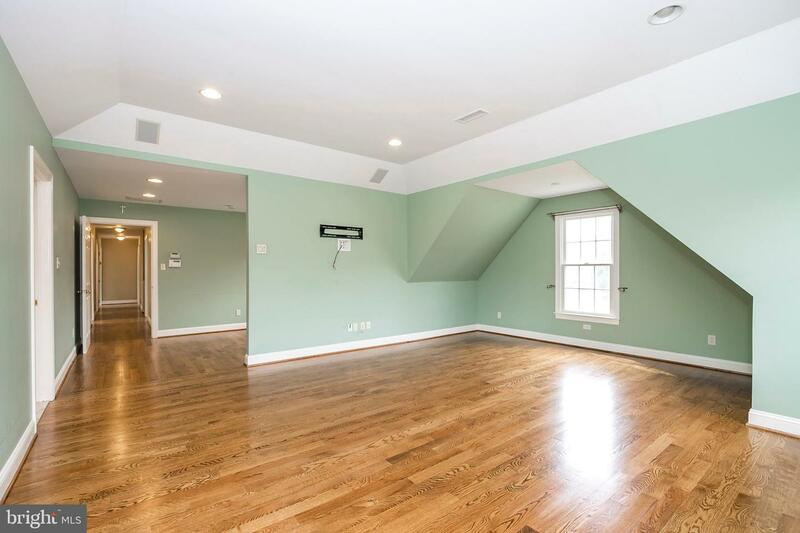 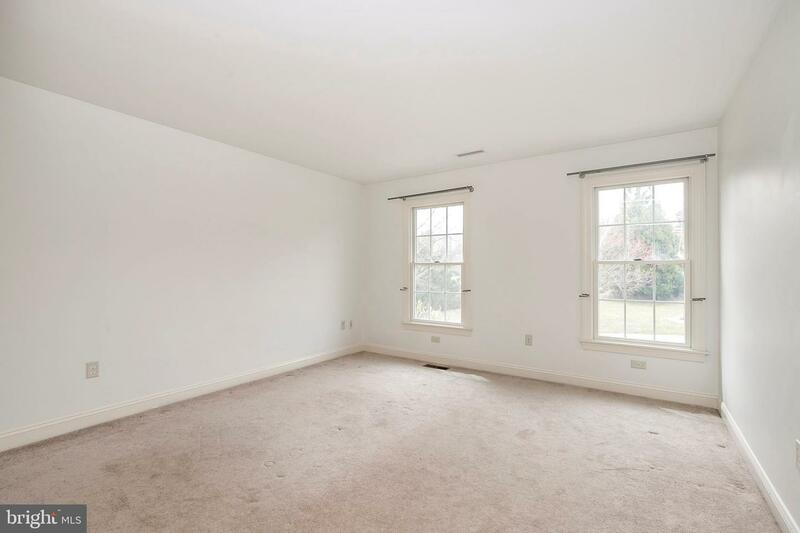 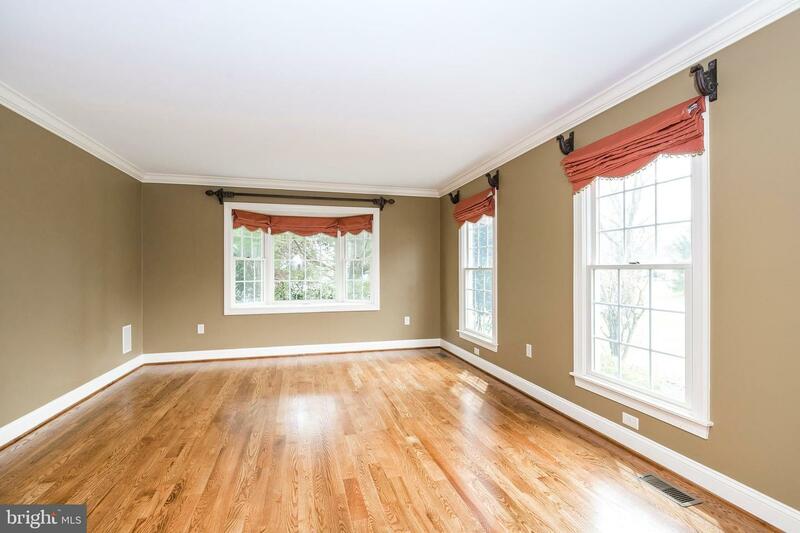 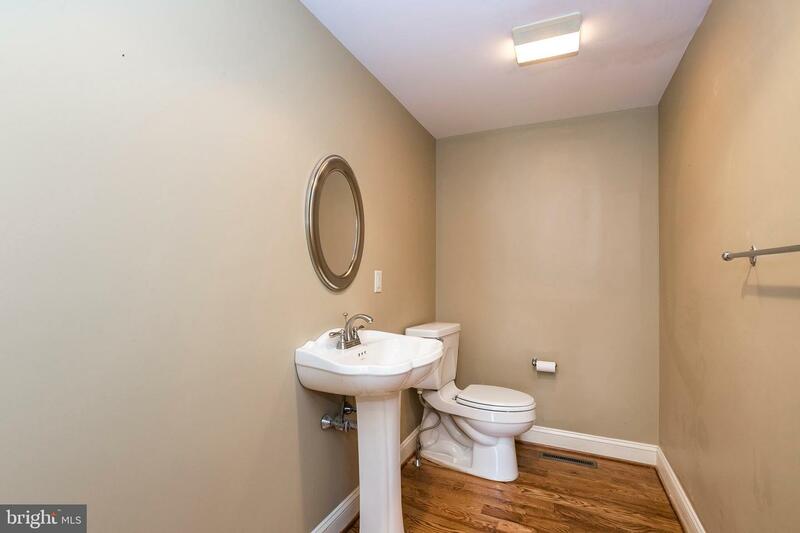 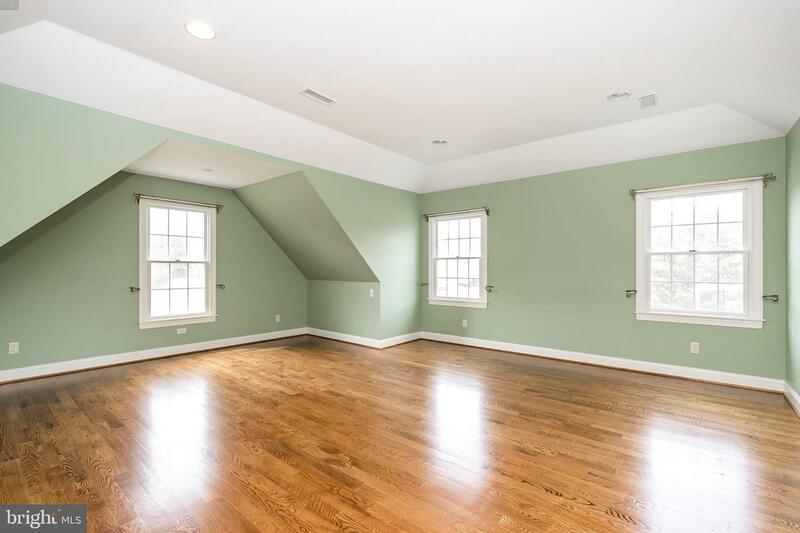 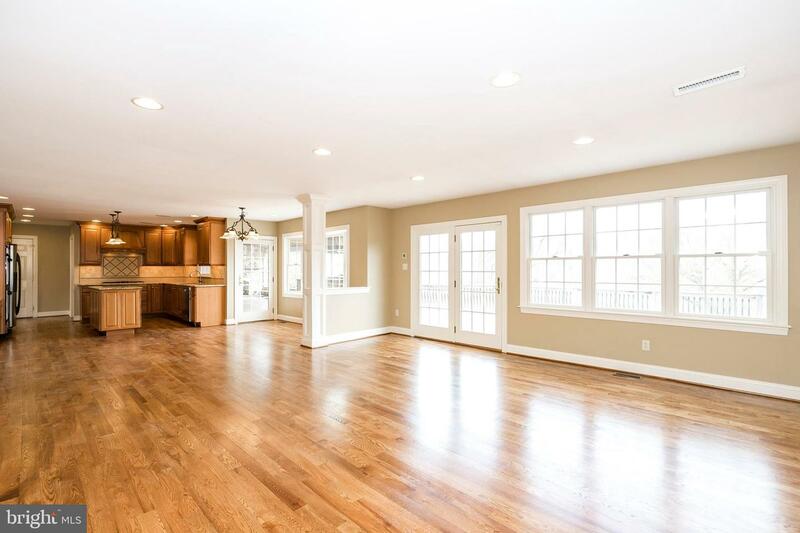 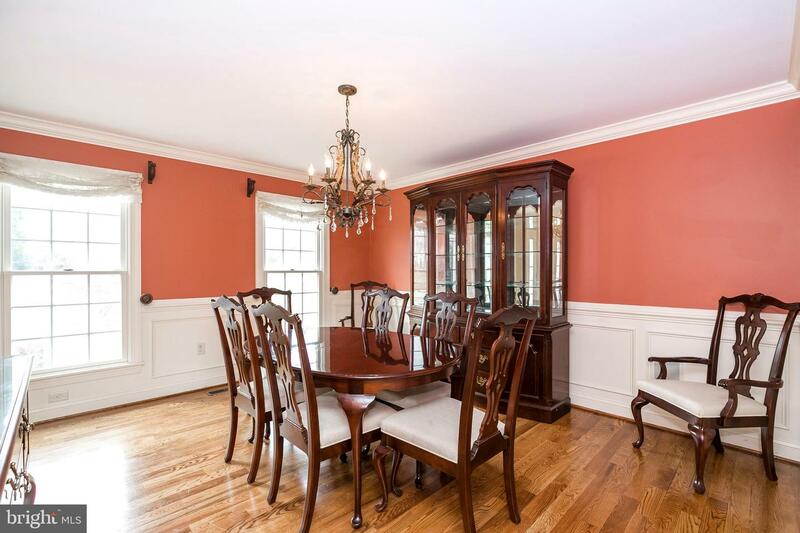 Gleaming Hardwood floors throughout the first floor. 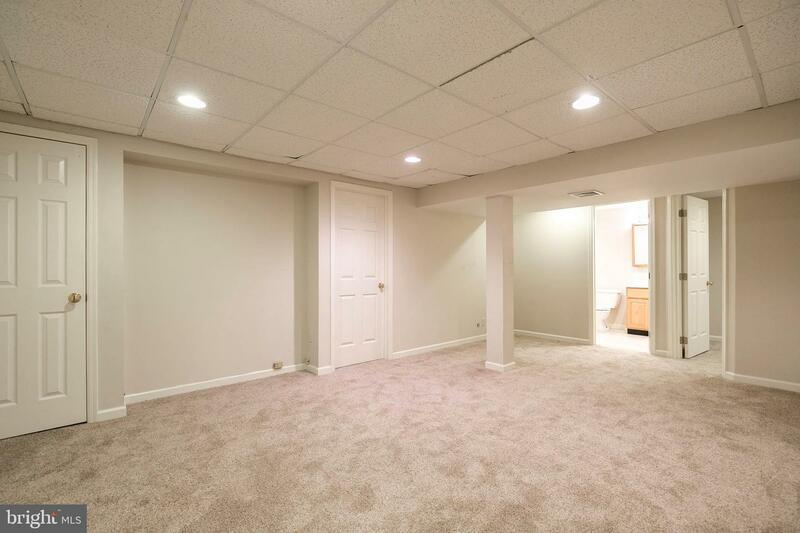 This beautiful home boasts over 3950 square feet of living, a finished walkout basement and a simply stunning backyard! 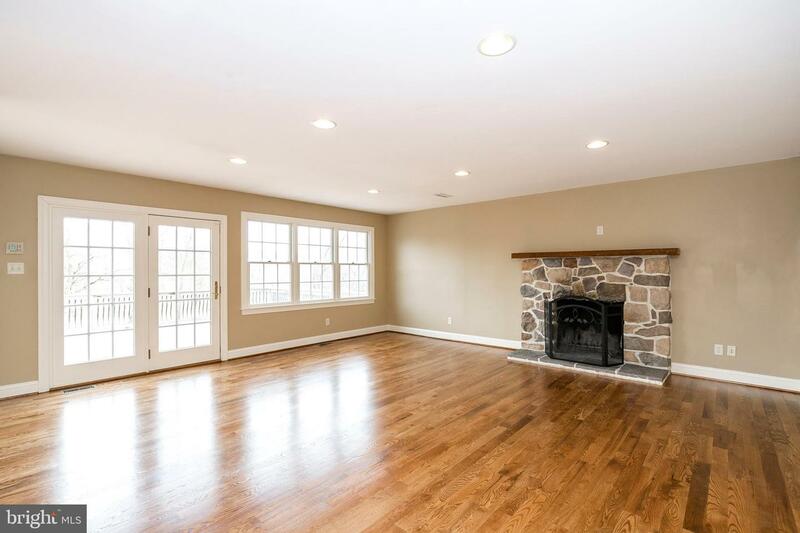 Enter into the expanded foyer and on either side you'll find a formal dining room, just perfect for your next holiday gathering or a formal living room leading to a spacious family room complete with a cozy fireplace you are sure to enjoy on a chilly winter night. 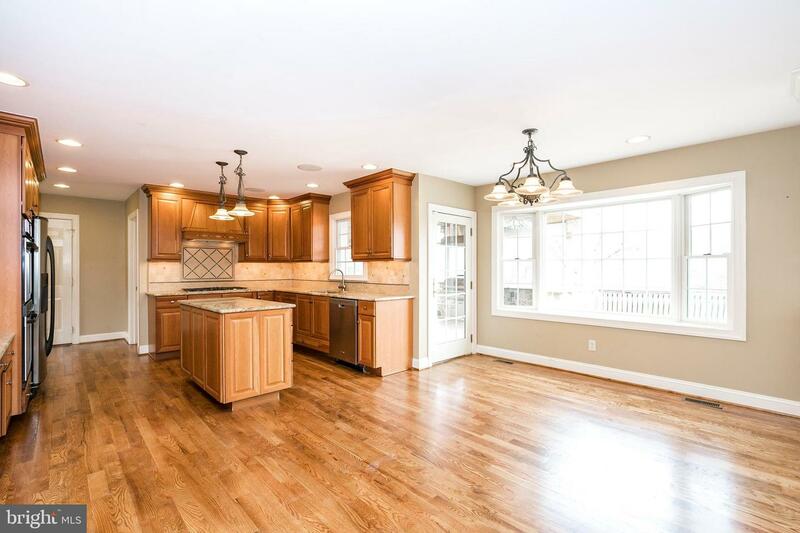 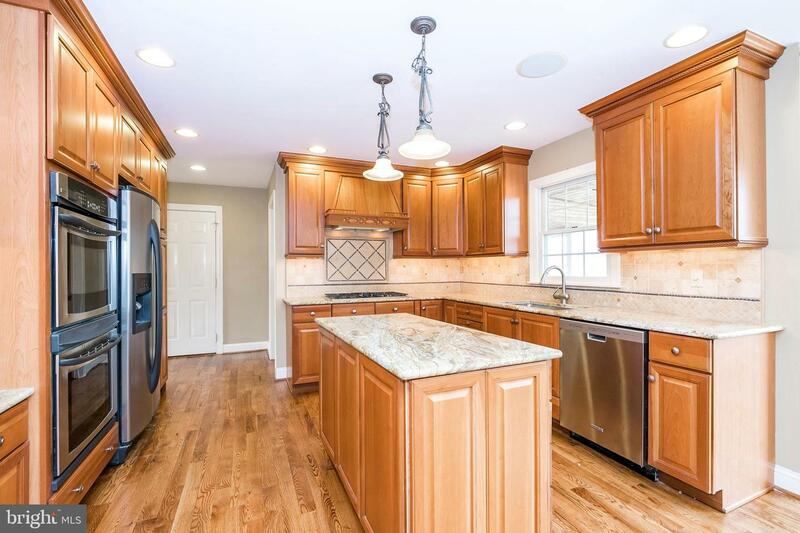 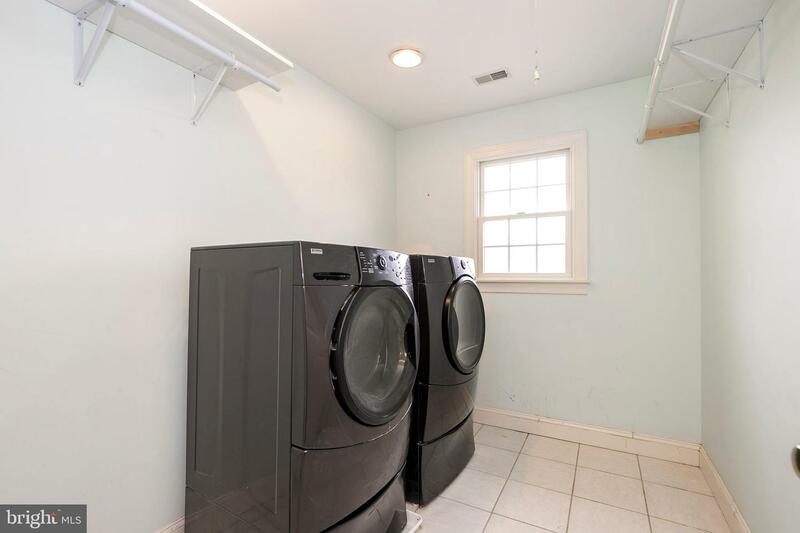 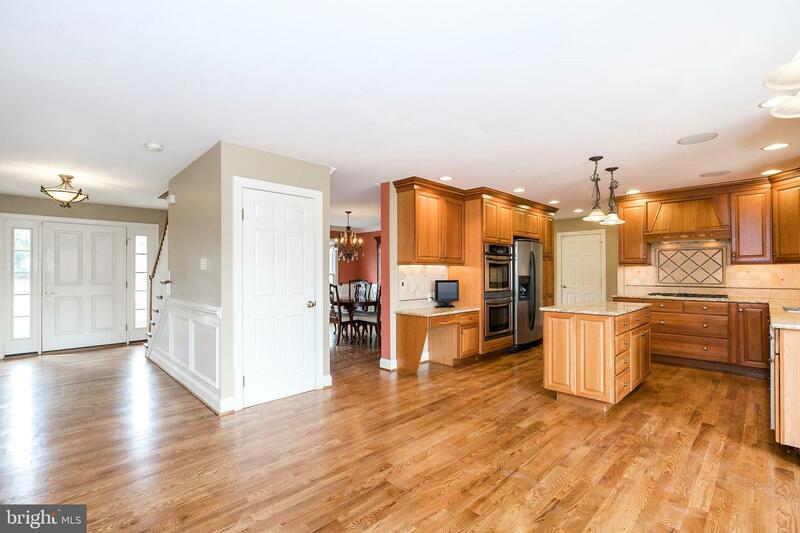 Open to the family room is an updated kitchen complete with beautiful cabinetry, granite counter tops, large island and stainless appliances with access to the oversized Trex deck and backyard. 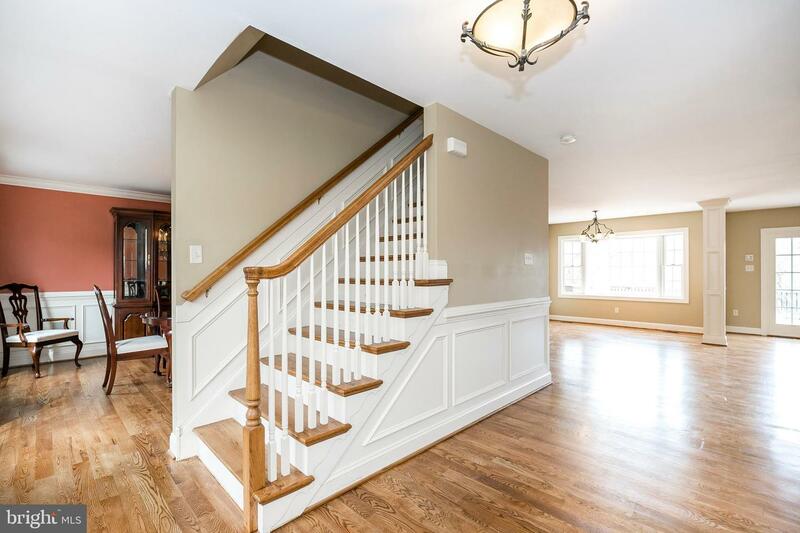 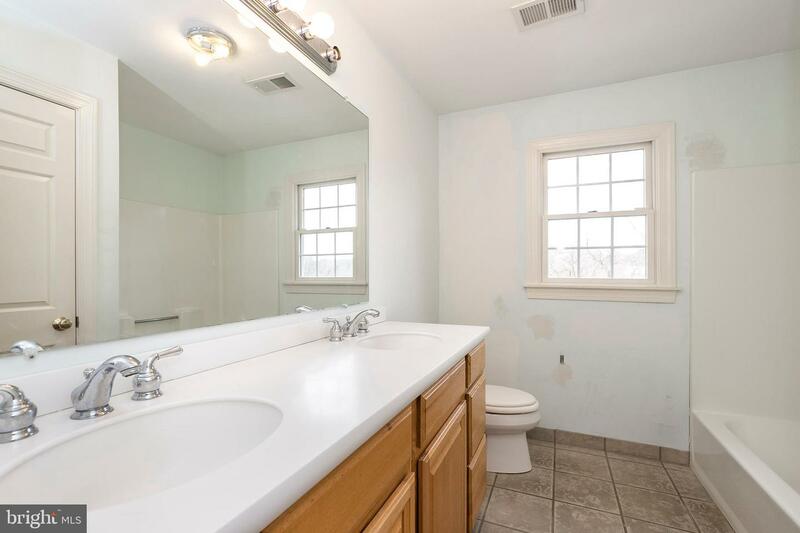 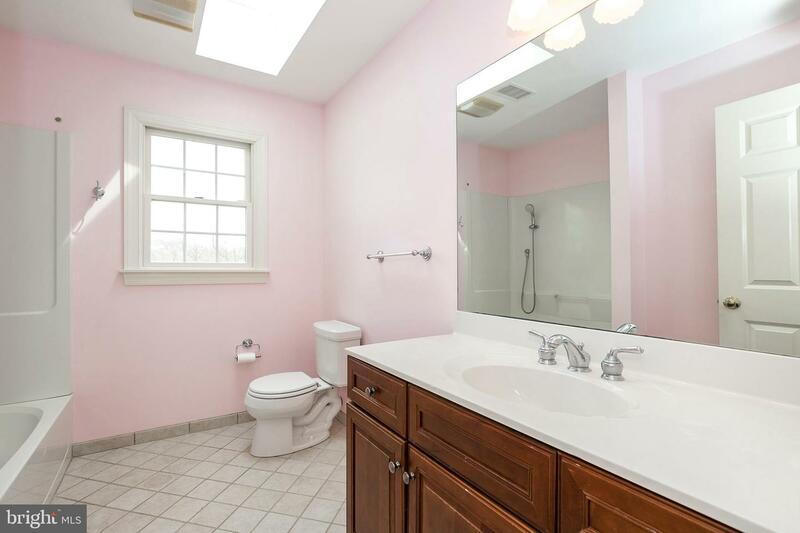 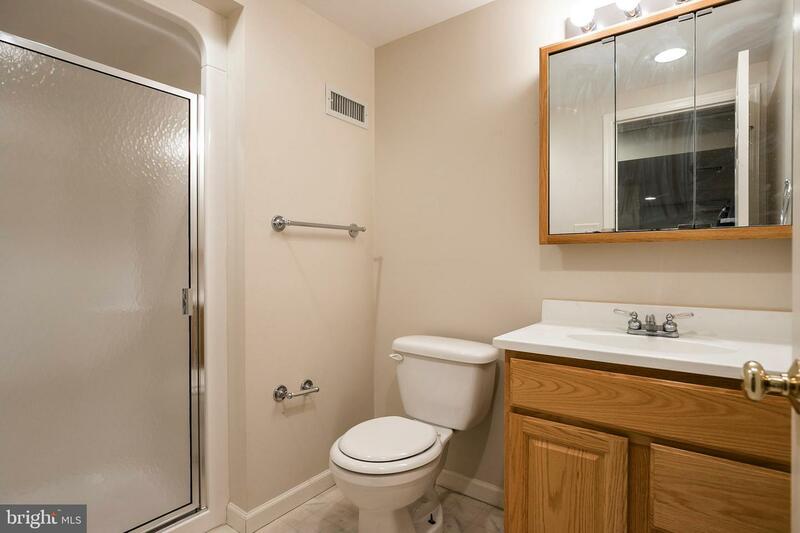 Head upstairs where you'll find 5 generous bedrooms, master suite with sitting area, an enormous walk-in closet, an updated master bath with double vanity and Jacuzzi tub! 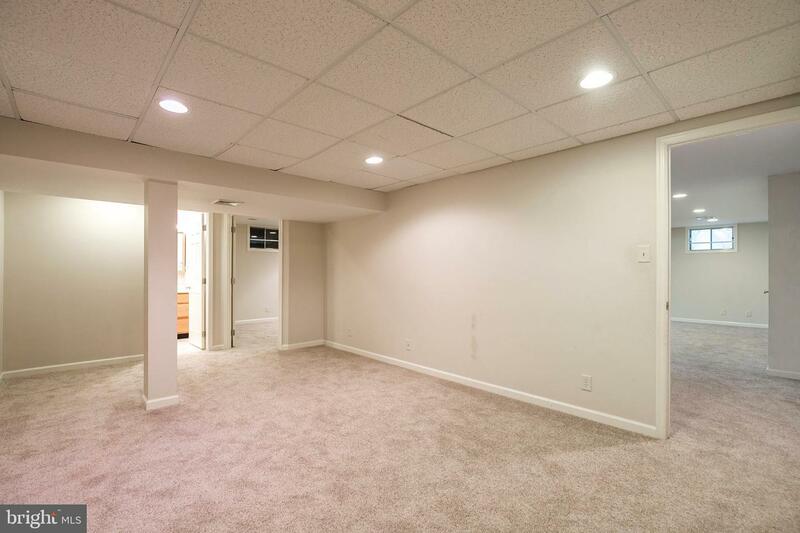 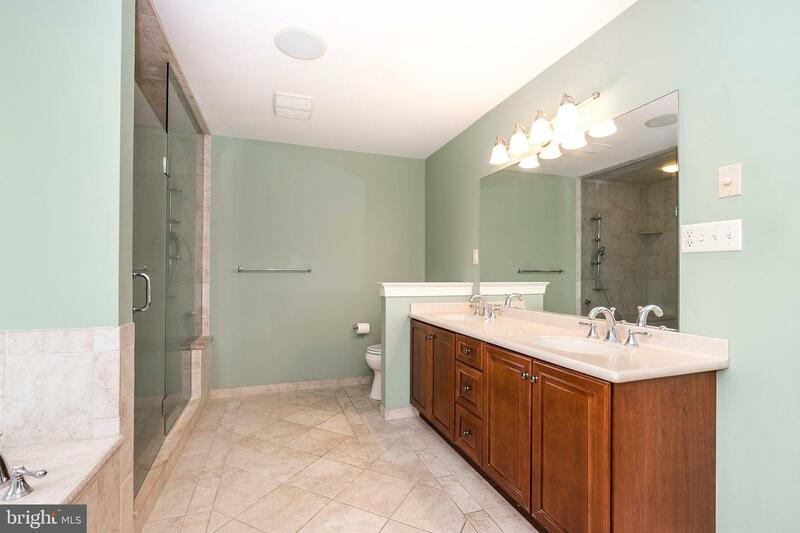 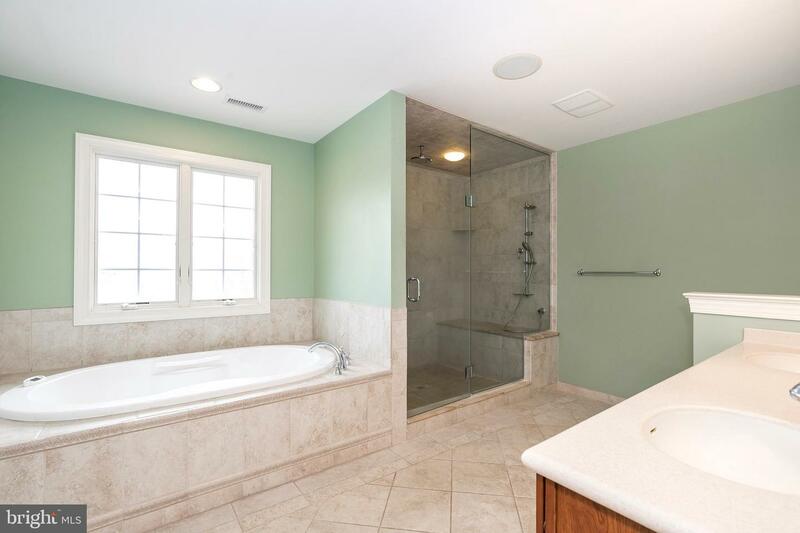 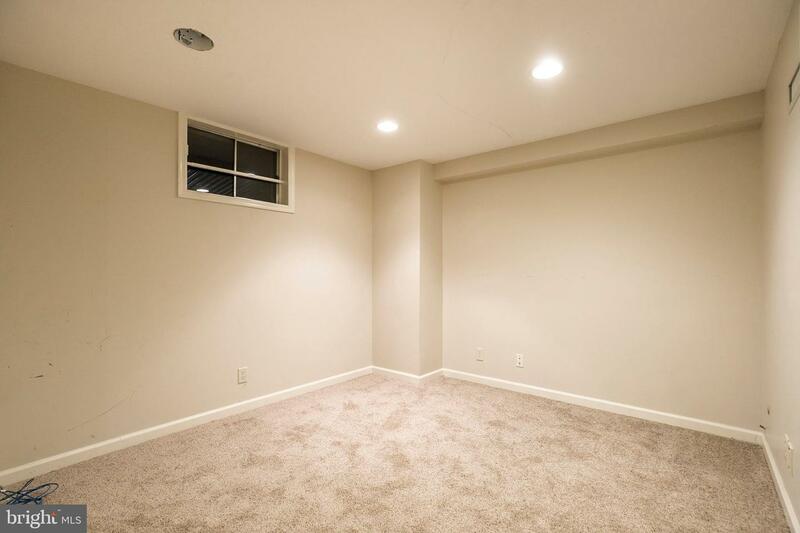 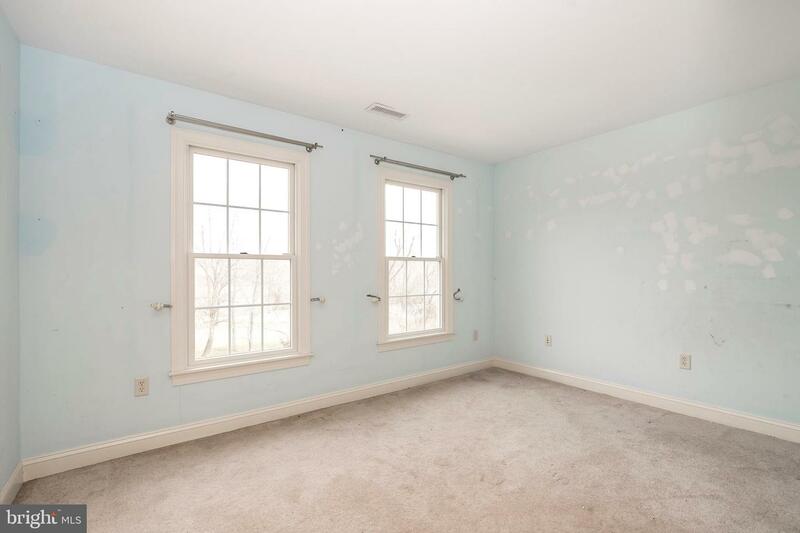 The large finished lower level also includes a full bath along with plenty of room for your media area and play area. 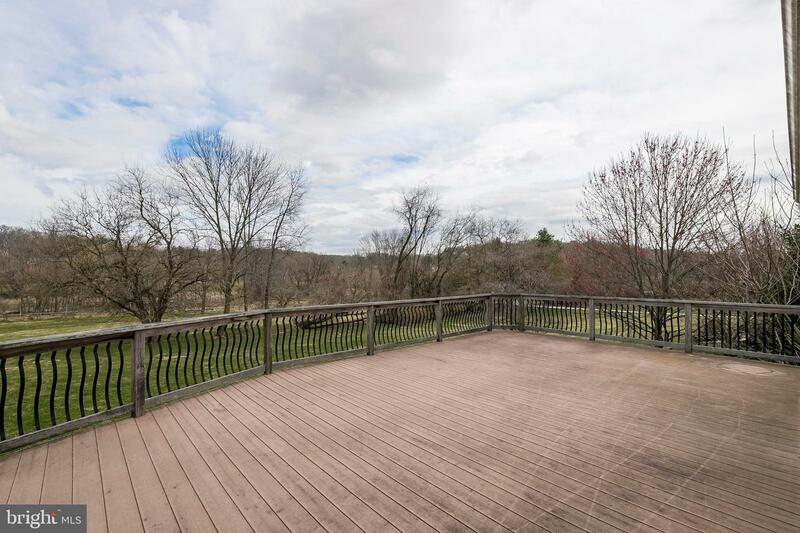 Walk out the sliding door to ground level and enjoy a very large picturesque backyard. 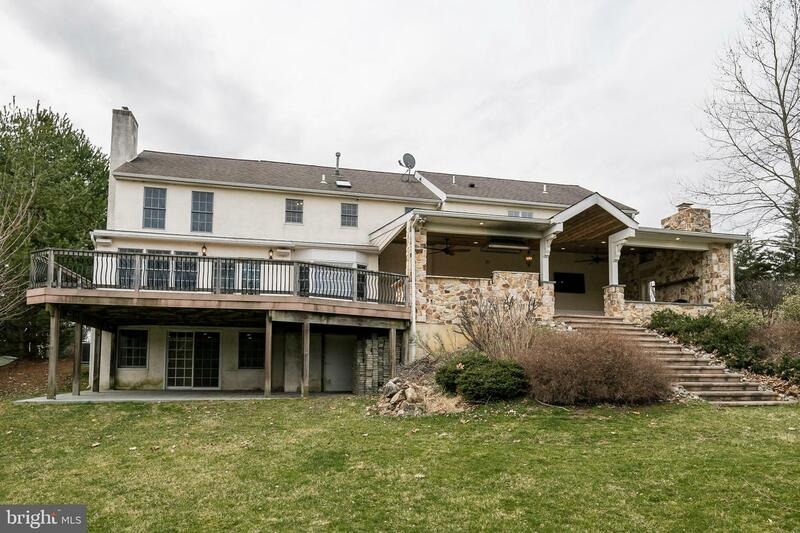 There is so much to love about this home, it will be at the top of everyone's list. 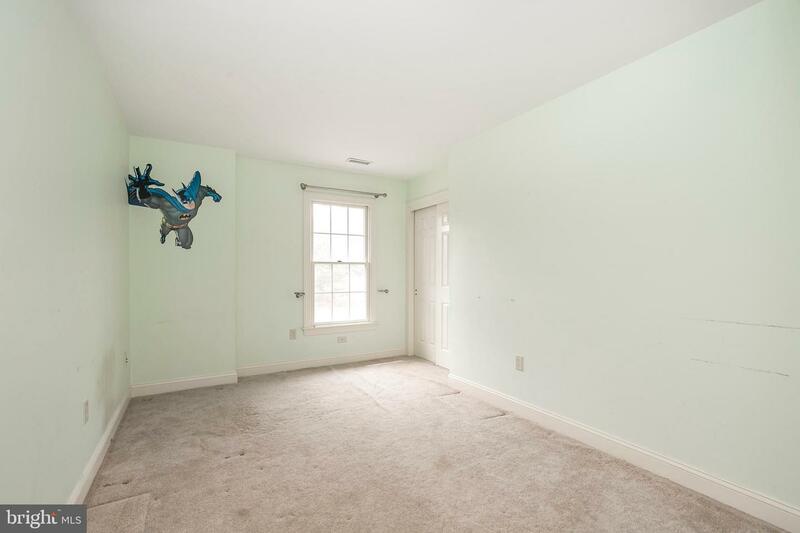 Do not wait to make it yours before it's too late!